It was such a pleasure to have Aimee in our shop. Her design for our January window is exactly what we hoped for in the first month of the year: a clean and sleek design that is incredibly refreshing. The banners which hang throughout the window, show sweet sentiments that offer positive change, instead of outdated high-pressure resolutions. We love the modern design she created to welcome in 2017; using bold black and white stripes, gold sequins, and contemporary furnishings, this window has all the makings of a celebration. Kris not only captured the exciting moments of our window install, but offered a great energy to the shop as well, which made the day even more fun. Kris definitely has an eye for detail; making sure shes getting the perfect line for her picture. This detail orientation comes across in her work. We are so pleased with the way she brought our January Window to life through her photography. Nicole’s warm personality comes through in each of her designs, which is just one of the reasons she’s so perfect for the wedding industry. 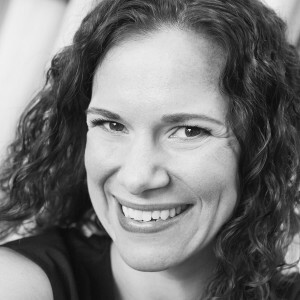 She has a clear interest in working with people and loves to help their ideas come to life. It’s always such a pleasure to have her in the shop; you can see her previous work on our Pinterest page. Her patience and attention to detail is what makes her designs so lovely. For example, carefully placing caps on each individual acorn might seem like a tedious task monotonous, but Nicole set to work without a qualm. Did we mention the shirts featured, Nicole specifically brought for our November display? Thank you so much for all your hard work Nicole! 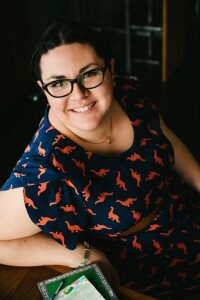 Our very own SPARKLE stylist, Heather, was our featured photographer for the month! 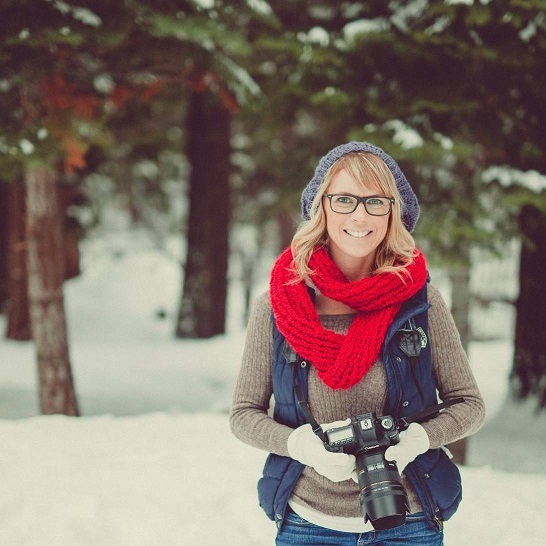 Heather studied Film and Media at UC Santa Cruz, so she is no stranger to capturing the action behind the lens. Aside from being one of our main stylists, she also manages our social media; making sure we send out plenty of inspiration from SPARKLE. She loves working with her brides, along with capturing all the behind-the-scenes action in the shop. On her days off, you can probably find her on a mountain. Thank you Heather for being part of our November Display! When you have a traveler’s spirit like Erica, you see the beauty in the weathered, worn and crackled. For Erica, her big heart bursts with appreciation for the life everyday items have lived and stories they tell. Chatting with her about our common experience as kids of mapping out garage sales with our parents, rummaging through second-hand shops, visiting distant markets and local Goodwill stores, you can see her eyes light up just thinking of those memories. And you can feel the energy of her mind flowing with ideas for recent finds. Love leads her imagination to seek out unique, one-of-a kind items for her collection. She was born to do what she does. 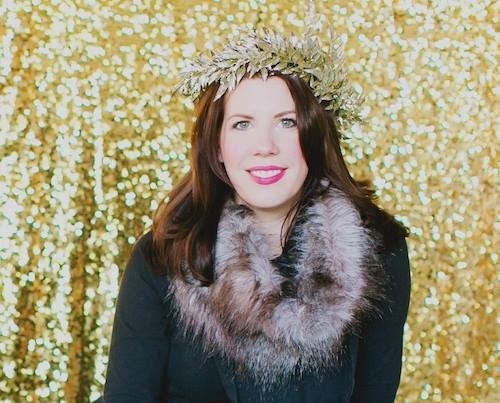 We adore Lacey, who during her bridal appointment at SPARKLE shared, “I’m getting married in Iceland.” No family ties there, no friends who live there, no we’ve been there and love it so we are going back. Nope! It was her adventurous character that led her and her new hubby to far off lands so each could have a new experience and rejoice in their love for each other. That’s what we call the SPARKLE spirit! Just go for it and make it happen! (more of those incredible wedding photos to come soon!). Lacey’s brave essence allows her to see what others don’t UNTIL they see it in her photographs. She captures a warm smile, a flirty wink, a tender sigh. And even though those gestures are intimate between her couples, they are universal because they all speak the language of love. 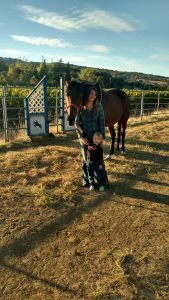 Her vagabond spirit sent her to Iceland, but her warm loving heart is right here in NorCal. We’re oh so lucky! We’re searching for plus size models and it could be YOU! 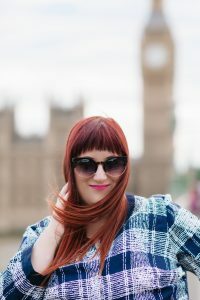 Are you between sizes 16-24? Ever wanted to model? Can you rock a pair of heels? Want to inspire curvy women and girls to be confident about their body? Are you ready to show curvy women and girls what is possible? 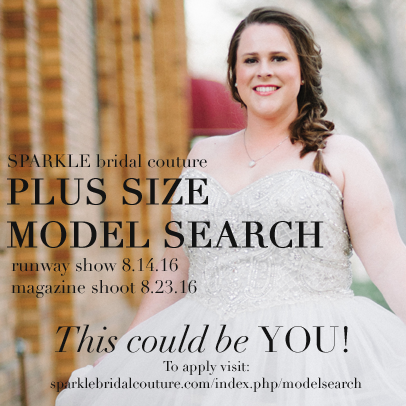 Join our SPARKLE bridal couture Plus Size Model Search to have a chance to walk the runway in our beautiful bridal gowns or be featured in an upcoming magazine styled bridal shoot! Ready to SPARKLE? Ready to see yourself on the runway? Want to show off your curves in the pages of fashion magazines? Thanks for applying and wanting to be a part of SPARKLE! For May 2016, we got a glamorous taste of a real California ranch style wedding thanks to our dear partner, Darcie Swedelson of A Dazzling day Weddings.. by Darcie. 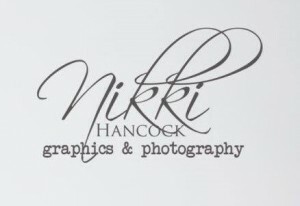 We also had the great pleasure of teaming up with Nikki Hancock of Nikki Hancock Photography for the first time. These two women brough such positivity and personality to this project. Watching them design and create was an absolute pleasure. We were super excited to get to collaborate with Darcie again. She designed our gorgeous January 2013 window, “Passion for PINK.” Darcie had a very clear vision and brought her Western/glam theme to life for our May 2016 display. In speaking with her, we knew we needed to find the perfect SPARKLE gowns to bring out the earthy yet sophisticated design. Seeing Darcie’s original sketch come to life was a lot of fun. We really love all of the natural earth tones and warmth that was created in this display. 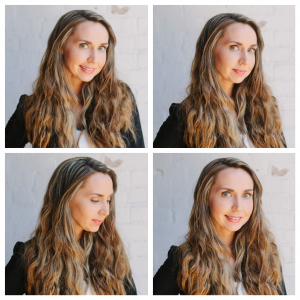 Darcie is a laid back, down to earth person who produces amazing events. 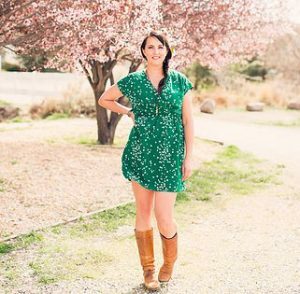 Darcie’s wedding planning philosophy is to create and connect ideas and personal choices with the natural beauty and architecture in many of the historic venues in Sacramento and the vineyards of the rolling El Dorado and Amador Foothills to create the ideal event. 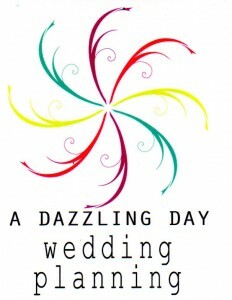 She believes every wedding should reflect the bride’s personal style and be created from love and passion. We were very excited to find Nikki Hancock and have her be part of our 2016 window partner program. Right away, Nikki jumped in to capture all of the elements of Darcie’s display. She brought a fantastic energy into the showroom, climbing into the window to get all the right angles and balanced on ladders to get all the details needed to show off this design. You can really see the passion Nikki has for her craft. She believes we can learn from the quality and technique of old style film shooting and at the same time embrace the convenience and cutting-edge changes that technology has brought to the table. 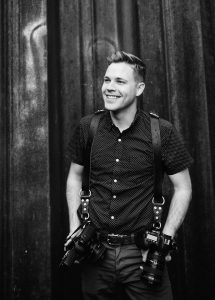 Her goal is to get amazing images that will be treasured forever and to make the process as easy as possible while providing an amazing portfolio for her clients. For the month of April, we got a taste of Danish lifestyle philosophy by collaborating with Hygge Events to create a window display featuring the centuries old idea of coziness. Our team just added a fresh twist and took it to a new level. Hygge (pronounced Hoo-ga) is the Danish way of life that emphasizes sincere connections, coziness and shared experiences. That’s what we experienced in our collaboration with Hygge Events and Sarah Maren Photography who captured our window beautifully. 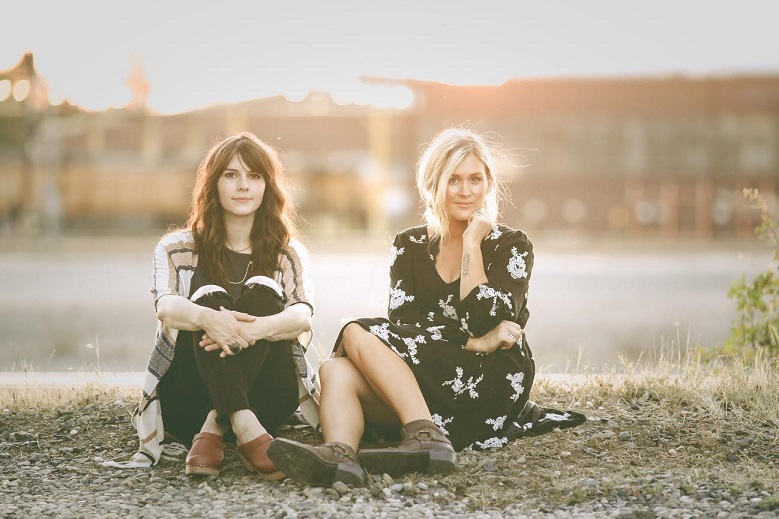 In December 2015, we came across Kylie and Sarah of Hygge Events via where else…social media. It seems like an appropriate place to find this team of creatives with a vision for what’s new and next. 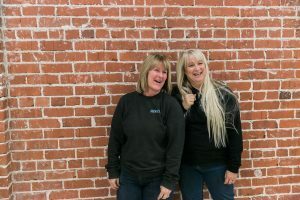 Always on the search for out-of-the-ordinary window decor, we liked what we saw so we reached out to this Northern California based duo. Lucky for us they accepted our proposal. And when we saw them as one of the FRESHbash teams back in March, we knew we were on to something, well, fresh for Sacramento. Unique out-of-the-ordinary design is what we are always strive for in our windows. It’s about creating an unexpected experience for our visitors and East Sacramento neighborhood. 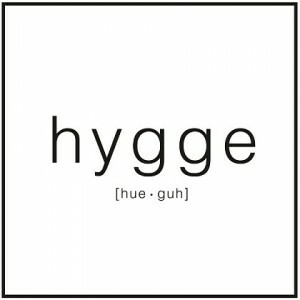 The definition above really explains the overall feel and style of Hygge. Sitting down with Kylie and Sarah to discuss their ideas for our April display was an easy laid-back, yet professional process. They easily imagined our large window space with a clean and relaxed layout. For months they created mobile structures, sourced the right furnishings and planned with Ana of Sevacha Cakes. The result was set design in its purest form. After having photographed our June 2013 window, we realized that it was way too long since we’d had Sarah Maren Whitehead back to shoot our windows. We missed Sarah and knew we needed our fix! As soon as Sarah showed up to our showroom, she started snapping away. When you look through her photos, you quickly see what stunning photos she takes. It was definitely fun getting to talk with Sarah and learn more about her process. Always making sure to get the perfect angles and lighting to make the perfect image. Sarah got her hands on a camera for the first time when she was 7 years old. 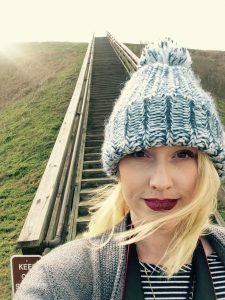 She pursued the arts in college and continued her photography career working for a studio, her college paper and freelancing. 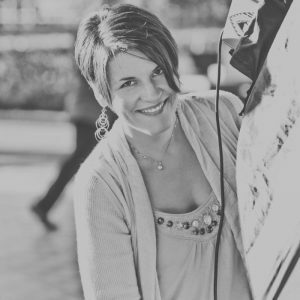 She has been a professional photographer for 19 years working as Sarah Maren Photography. 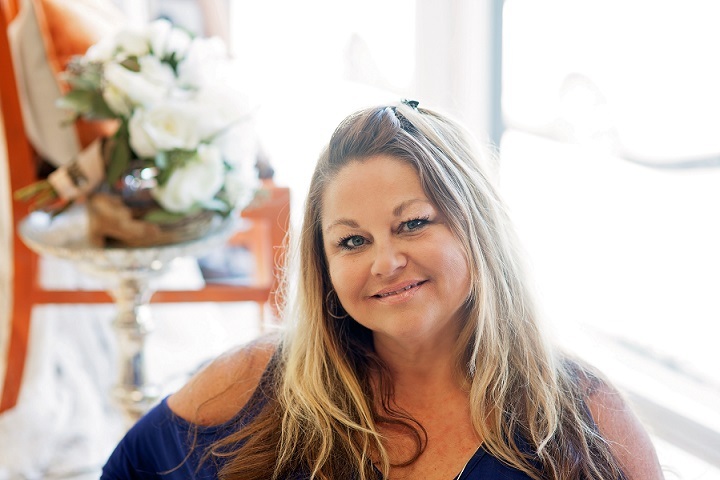 We love collaborating with her because she brings her love of light and fun, comfortable personality to every aspect of her business and life. In the bridal world, it is always exciting to get the opportunity to explore something new and different. This March, we had the honor of parterning with Rosaura Unangst, Artist and Owner of Pigment and Parchment, Christy Coleman, Artist and Owner of Indigo Designerie, and Carmen Salazar, Owner of Carmen Salazar photography. We often work with event designers/planners, but it was exciting to do something a little different and get to transform our SPARKLE window into an actual art installation that will inspire our SPARKLE brides and visitors. Collaborating with Rosaura is a very creative process. We met with her in our showroom several months before the installation to really get a good sense of what direction we were going in. At our first meeting, she brought Christy Coleman of Indigo Designerie. It was an absolute breeze forming a plan with these ladies. The second we agreed on a theme and idea, Rosaura’s pens started soaring across the page. 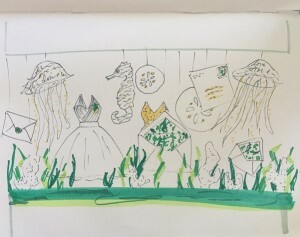 Plans for paper coral pieces and sea creatures came into sight and within minutes we had a full sketch of our March design. Rosaura’s life is devoted to seeing, creating, learning, & helping. She’s been honing her illustration skills for over two decades in Northern California. In a world over-saturated with apps & screens, she hopes to connect with practices that have delighted humans for centuries. She takes life from black and white to technicolor. Shooting our March window is Carmen Salazar of Carmen Salazar Photography. We are always happy to get a chance to work with Carmen because we know that we are going to end up with amazing photos. Carmen has the best eye and always manages to flawlessly capture the best of any event or installation. Carmen is based in Northern California and frequently shoots in Napa, Sonoma, San Francisco, Lake Tahoe and Sacramento. She is just a quirky girl with a kind heart that’s good at making strangers feel like old friends. She devoted most of her life to creating community – communities filled with ardent love, artistic growth and a sense of belonging to something bigger than ones self. Follow us on FB and Instagram to get more photo and video updates of this month’s SPARKLE window decor. For February 2016, we teamed up with Kate Whelan Events and Megan Lucy Photography to create a love-fest in our SPARKLE bridal couture windows. We loved collaborating with Kate Whelan Events on our Holiday 2015 window so much that we asked Kate to come back and design for us in 2016! Lucky for us, she agreed! During this month’s installation, we got to sit down and chat about what it is to be an event planner and create original stories of love. The wedding world seems to be taken over by Pinterest and photos brides save. Rather than replicating Pinterest pictures, Kate makes sure your event is yours and not a copycat of someone else. We all want to be original and memorable, right? She will take your inspiration and ideas and really turn it into you, your soon-to-be hubby and your unique love story. 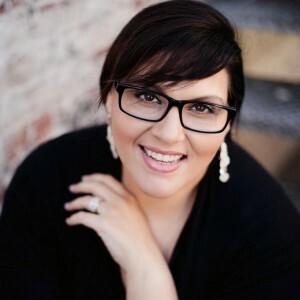 Kate is the 411 for stylish weddings throughout Sacramento and Northern California. A true wedding alchemist, she transforms ideas into golden moments and gorgeous details that make weddings distinctive and totally unforgettable. Kate and her team love what they do. When there is passion in the planning process you can expect the extraordinary. Meagan Lucy of Megan Lucy Photographers is one-in-a-million. Why? 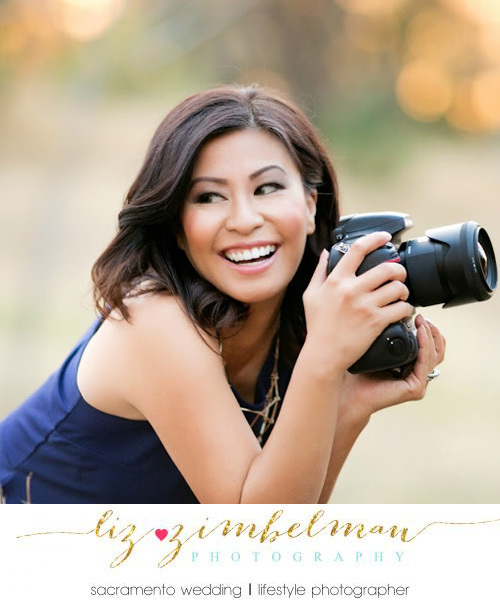 Because her amazing eye, fun spirit, and helpful nature makes her so in-tune with what her clients want. Meagan will jump in wherever you need her and seems to do anything needed to get the perfect shot. Meagan is based in Sacramento, where she has been shooting weddings, environmental portraits and large-scale events for years. Her shutterbug streak started showing itself in high school, when 2-year-olds were her first subjects. From there, she attended and graduated from the Brooks Institute of Photography in Santa Barbara, where she earned a bachelor’s degree in photography. 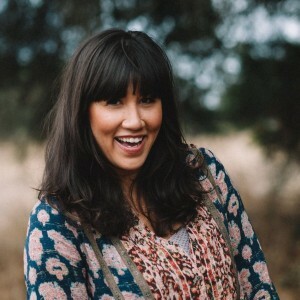 Now she’s applying her talent to wedding couples, families and professionals all throughout Northern California and beyond.